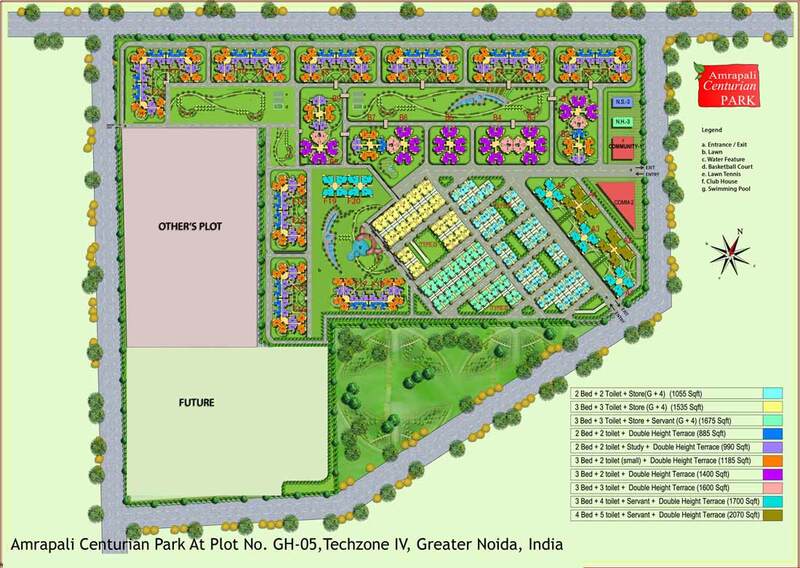 Price: ₹ 62.166 Lac Price: ₹ 4049.9 /Sq. ft. Discover life at Amrapali Centurian Park 2 & 3 BHK terrace apartments located in the Noida extension bring you a comfortable lifestyle with all modern amenities. 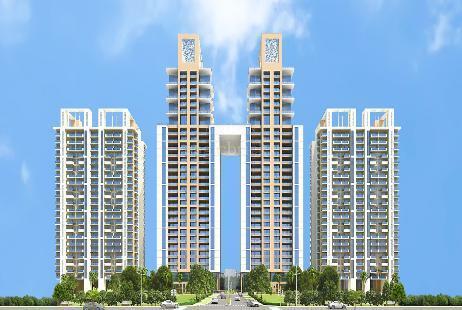 The project - Amrapali Centurian Park Noida launched by Amrapali Group is fully approved by the GNIDA developmental authority. 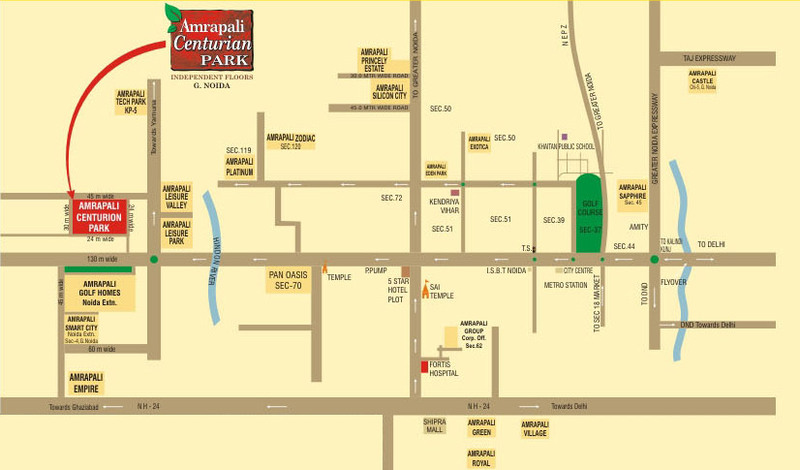 These Amrapali Centurian Park low rise independent floor residential apartments is an exclusive World-Class Township perfect location for urban living offering luxury of modern living with convenience of all necessary amenities at one place. At Amrapali Centurian Park Noida Ext residential apartment, the Low-Rise G+4 storey towers come with One Level Basement and grand entrance lobby. 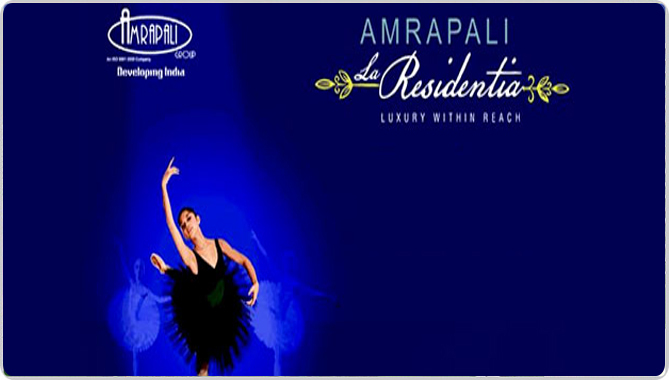 Each flat of Amrapali Centurian Park terrace homes comes with Energy efficient fixtures and luminaries. Amrapali Centurian Park Noida residential apartment are designed according to Earthquake Resistance RCC Framed structure. The cross-ventilated and optimum daylight interior of Amrapali Centurian Park Noida Ext makes these terrace homes perfect living location.